Edition 16 of the Walks Around Britain podcast features an interview with the Managing Editor of MyOutdoors, Dave Mycroft; we look at what's involved in repairing the footpaths we walk on in the Yorkshire Dales; we discover Troutbeck in the Lake District and talk to broadcaster Monty Halls about his recent adventures ahead of his Keswick Mountain Festival appearance. the video walk through Coombs Dale. Since launching in 2010, MyOutdoors has become a major force in the outdoors world in the UK. For the serious outdoors enthusiast MyOutdoors delivers the most up to date News from around the UK's vibrant outdoors world combined with totally independent Reviews and a growing Knowledge Bank. MyOutdoors Managing Editor Dave Mycroft has a long and distinguished history in the industry having worked with some of the biggest names in the business including previously being Routes Editor at OutdoorsMagic, Consultant for the British Army Everest West Ridge Expedition, Content Manager at Webtogs and GPS specialist for computer and handheld magazines. 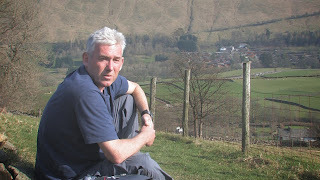 Andrew White caught up with Dave to find out more about the site and to discuss the current outdoor world in the UK. 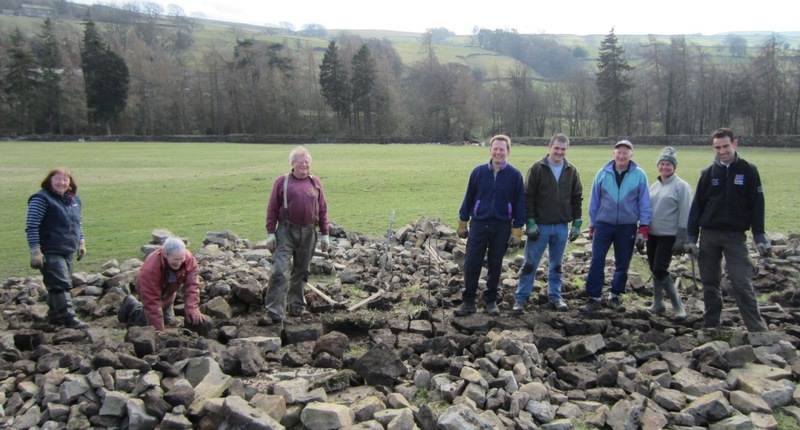 We don't tend to think about the paths we walk on unless there's a problem with them, so this insight to the repairing of footpaths in the Swaledale area of the Yorkshire Dales from Area Ranger Michael Biggs is most interesting. 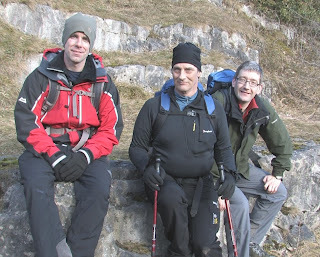 John Hobson (left) tells us about the beautiful village of Troutbeck in the Lake District. It's a place with character and charm - and most importantly for us walkers - isn't too busy with tourists. From John's lodges, there's an amazing amount of walking available and it's right from the front door too - you don't really need the car again. To find out more visit Windermere Lodges. 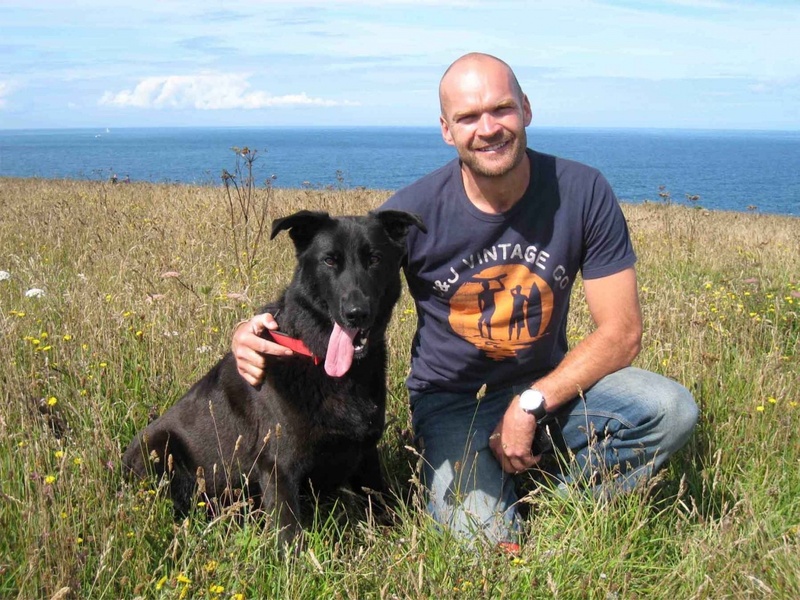 As one of the speakers at this years' Keswick Mountain Festival, we caught up with Monty Halls between dashing out to film another television series and darting out on the boat showing more people the exquisite South West coast! Monty is already an established presenter, marine biologist, travel writer, public speaker and diver, but his latest venture is Great Escapes, which conducts courses and trips out of his shop in Dartmouth. For more information about Monty, visit his website here and to book tickets to his talk at the Keswick Mountain Festival on the Saturday 18th May at 21.00, visit the Keswick Mountain Festival website.